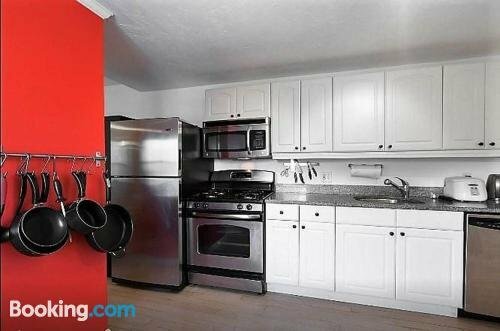 Beautiful 2bdrm Near Convention Ctr Waterfront offers a comfortable setting when in Boston. It is also a short drive from Port of Boston and Boston Commons. Beautiful 2bdrm Near Convention Ctr Waterfront offers a comfortable apartment, designed to suit the requirements of any traveller. 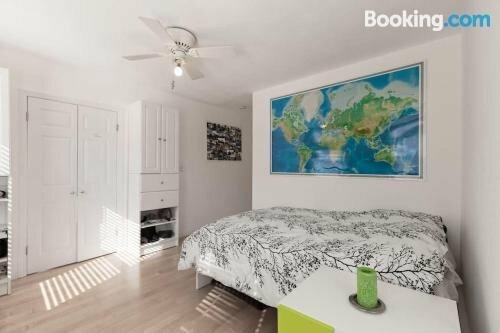 Places of interest close to the property include Boston Convention and Exhibition Center and Dorchester Heights. The Boston Public Library is also a short car trip away.